Pope Francis reiterated his calls for an end to food price speculation during a conference at the Vatican Monday. The leader of the Catholic Church chastised investors in food-based commodities markets, especially those who make speculative bets on price movements. The Pope said these types of investors reduce the affordability of food for the poorest families. He went as far as to call it a "scandal" of our time. "Advances in technology have increased the speed of financial transactions, but in the long run this is significant only to the extent that it better serves the common good," he said. "In this regard, speculation on food prices is a scandal which seriously compromises access to food on the part of the poorest members of our human family." The position is not a new one for Pope Francis. He similarly railed against food commodity speculation last year in a speech before the Food and Agriculture Organization at the United Nations, and his predecessor Pope Benedict XVI also spoke out about the issue. This year's remarks came during the Vatican's Investing for the Poor conference, which seeks to highlight ways that investors can make social and environment impacts. "It is increasingly intolerable that financial markets are shaping the destiny of peoples rather than serving their needs, or that the few derive immense wealth from financial speculation while the many are deeply burdened by the consequences," he said. 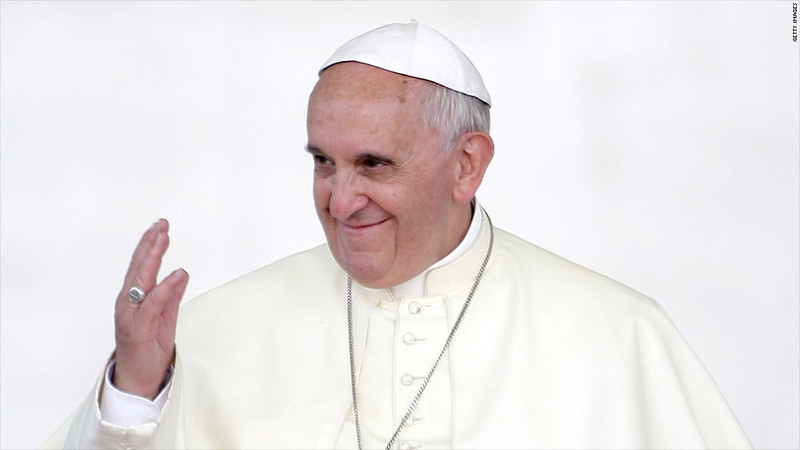 The Pope's comments come at an interesting turning point in global commodity markets. Many food prices rose in the past year as droughts and other issues impacted the supply of various crops. But food prices have been falling in the last month, according to data from the Food and Agricultural Organization (FAO). The organization said overall food prices fell by about 1.2% from April to May, with indices for major global food staples all falling further since then.